The Glass Detective explores different types of load resistance that glass must endure including wind load and dead load and the best method for finding these figures for different types of glass. Find out more. The Glass Detective explores options for glass shelving used for furniture when a concerned citizen inquires about glass tint colors. Be it blue, green or clear, different tints can be applied to the glass to achieve the desired look. Learn more. 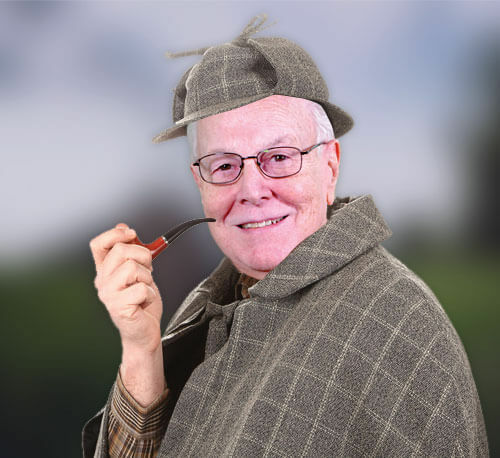 Follow the Glass Detective as he takes on the Case of Glass Thicknesses. Is thicker glass always better? The Glass Detective tackles a tough question about what thickness of glass should be used for a particular project. Learn more.